Themed one license, Pop! Smells like pineapples, “Aloha”??? With these hints it’s sure to be Lilo and Stitch in my opinion. I wish, but based on the hints it's probably Lilo & Stitch. 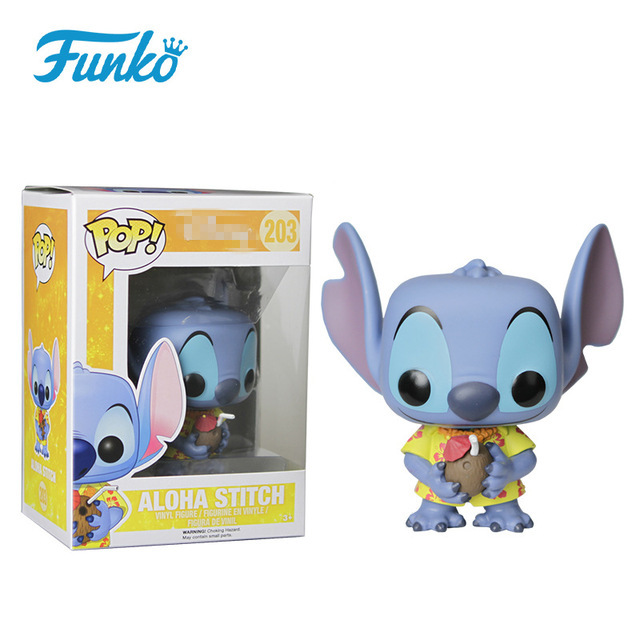 Lilo and Stitch possible pop!s: Stitch hula dancing? Lilo hula dancing? 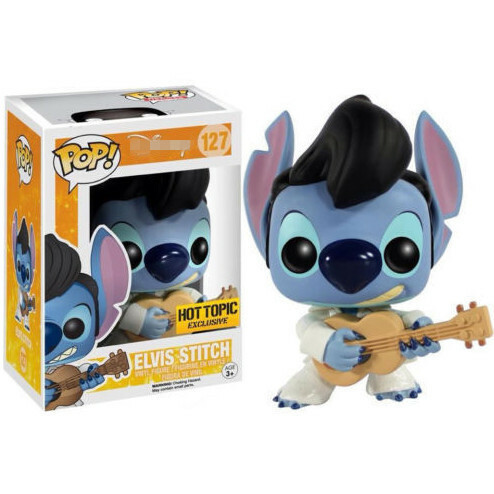 one of Stitch's cousins that hadn't been made to a pop? Looking at what's already been made I see a lot of potential for some good Lilo and Stitch Pops! I love Lilo & Stitch but I am really hoping for something we do not have. 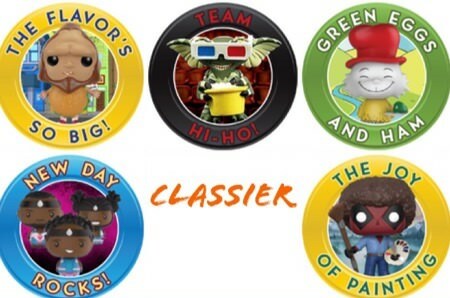 If the box is in fact a Lilo & Stitch theme at least let's get some of the other characters. 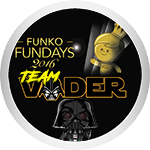 I also remember Nerdette saying there's going to be a tin Mystery Mini back in August too. Classier wrote: Fingers crossed for Hula Stitch. Lilo’s gotten the short end of the stick compared to Stitch. She definitely needs more pops, hula or not! Another Lilo and Stitch? Hopefully another new mold and not a scented old mold. Battastic wrote: I love Lilo & Stitch but I am really hoping for something we do not have. If the box is in fact a Lilo & Stitch theme at least let's get some of the other characters. I would be down for Pleekly and Jamba! 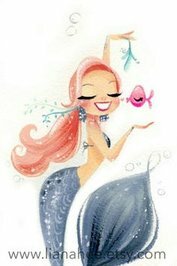 NightmareMermaid wrote: Update October 10th: The box will now release at the end of November and will only have one movie in the box unlike past releases. It's sad that it's only 4x a year! Ugh! That makes me super sad. But my wallet will be happy! These are awesome ideas. I really love Hula Stitch. It would go well with my aloha stitch pop. i really hope they make a gantu pop! he is my finances favorite lilo and stitch characters! Would love to see Disney T-shirts included in the boxes. 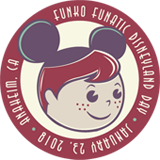 funkosundae wrote: Would love to see Disney T-shirts included in the boxes. I hope this box becomes available either before or post labor for my child. Can't wait to hear what the mini will be! This box would honestly have to seriously blow me away before I consider buying it. I'll try not to be disappointed yet. It would be nicer if it were holiday themed. Yay!! Lilo and Stitch is one of my favorite Disney movies. Kinda disappointed. I like when they make new characters from lines we don't have a lot of. I really liked the captain hook movie moment. Oh well, looking forward to the next box. Maybe the designs for this one will look really cool. HT Nerdette also confirmed Lilo and Stitch is the last Disney Treasures box for this year. 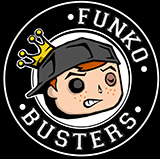 GuruGuy128 wrote: I also remember Nerdette saying there's going to be a tin Mystery Mini back in August too. Honestly I'm a bit disappointed with the boxes in general. 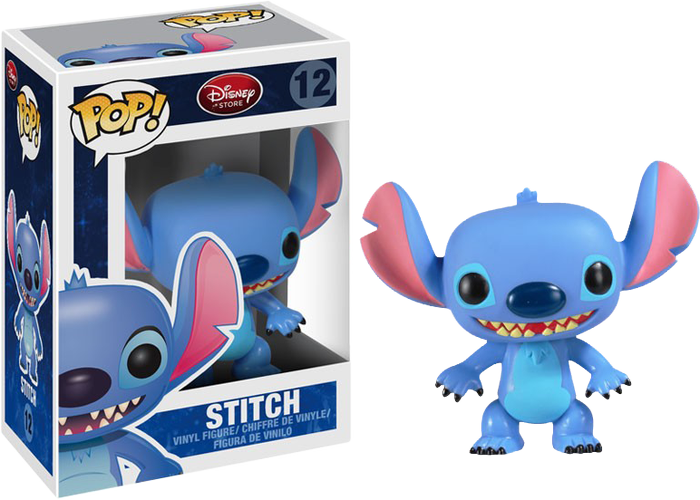 I really want to see new characters, Stitch is the most standard Disney character to get merchandise. I know they need to appeal it to a general audience but it feels it's covering no new bases. The Captain Hook Pop was the best since Tick Tock wasn't made yet and the original Hook was long outdated this series not so much. But even with a Lilo & Stitch theme we could get really cool stuff. 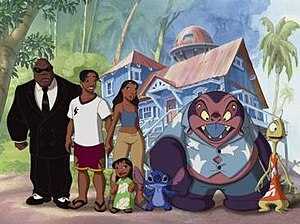 We could get Gantu or Jumba or another great new character, or even a Lilo Dorbz to complete that line. But instead we're getting another Stitch holding a scented pineapple. Even Pop In a Box's Dalmatians release exited me more for being new. GuruGuy128 wrote: HT Nerdette also confirmed Lilo and Stitch is the last Disney Treasures box for this year. I must get this one. Anything Lilo & Stitch is fine with me. I like Lilo and Stitch, but there have been so many Stitch Pops over the years, while so many other classic Disney films have nothing. I was happy to see the Rescuers and 101 Dalmations get the Pop treatment this year, but am still waiting for Fox and the Hound, The Great Mouse Detective, The Brave Little Toaster, and Oliver and Company to get Pops. 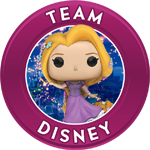 I am also hoping to see more Pops from Sleeping Beauty (need a Flora, Fauna, and Meriwether 3 pack), Robin Hood (Little John, Friar Tuck, Sheriff of Nottingham), Cinderella (Fairy Godmother, Step Sisters 2 Pack, Lucifer). dexiesmom wrote: While I definitely won't complain if it is Stitch, it could be Mickey. His 90th is in September and there are LOTS of cartoons where he is in tropical gear. That's true, they do like doing the movie moments. But one can still hope for a shirt!! I just think it would be a great way to throw everyone off with the pineapple scented item. Everyone automatically assumes that a pineapple item is Stitch but there are other options. I think it would be a fun way to acknowledge Mickey's anniversary too. dexiesmom wrote: There is still time! !